Color photo lithograph on paper, 27,8 x 16,4 cm (10,9 by 6,4 in). Paper: 34,9 x 25,9 cm (13,7 by 10,1 in). Signed in pencil, lower right. Edition of 100. 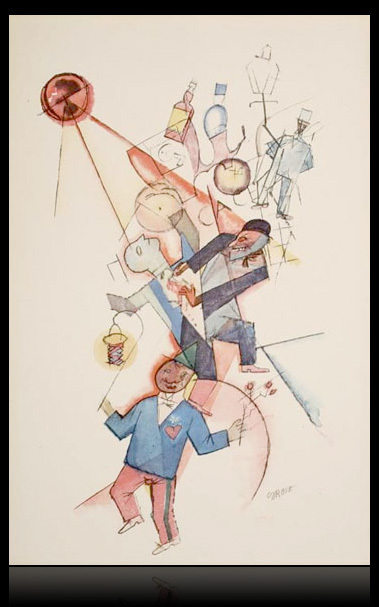 Plate V from "Ecco Homo", Malik-Verlag, Berlin 1922/23. Dückers S I, X. Fine and rare print from the year 1918 with expressive verve, excellent original condition with full wide margins.